This weekend marked the 9th annual gathering of high performance, custom paint, luxury, speed, and some of the best polishing I've ever seen. Seriously, I've never seen black paint look so...... infinite. See this? This car is black. No, not the blue Willys Knight. The one you are using to see the reflection of the Willys. That's how shiny these things were. 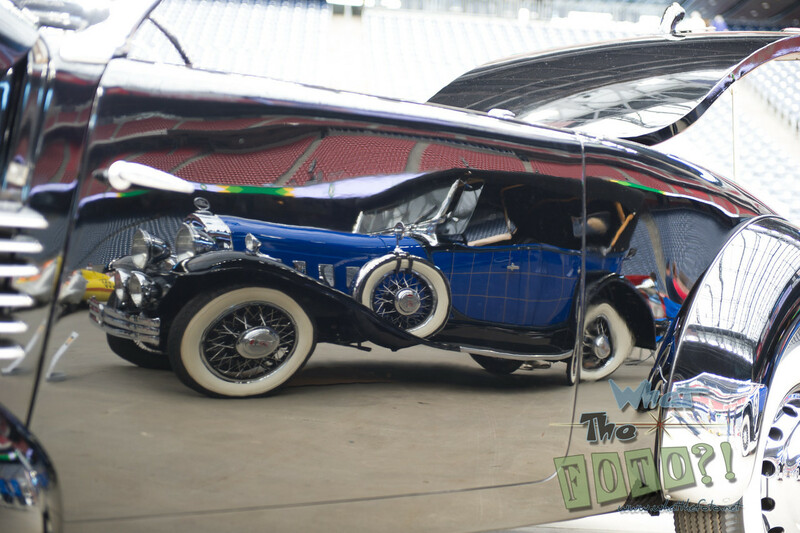 See the unreflected Willys after the break. With 14 corners and 70 laps, straight line speed is key here, but with four long straights ending in hard corners brakes are just as important. And did it in Canada. How incredible it would have been to see. Originally named the Île Notre-Dame Circuit, it was renamed after Villeneuve four years later, just weeks after he died as a result of a crash in the final qualifying lap of the 1982 Belgian Grand Prix. Six races, six winners. Will Canada produce the 7th?